Welcome to Kid Sitting Safe! If you are looking for information on child car seats or car seat safety then you are in the right place! This page is an ideal place to start your research into the best child car seat for your needs. It provides links to many of our reviews of the top rated car seats. Combination Car Seats - Forward Facing Harness to Booster. The table above is intended to help parents looking to purchase a child car seat by giving a snapshot of the Top Rated Car Seats for all the main types. We've split our recommendations into 3 price categories so there is a seat to suit all budgets. The rating is based on our review of 5 star ratings and reviews which have been placed on each product by different users. 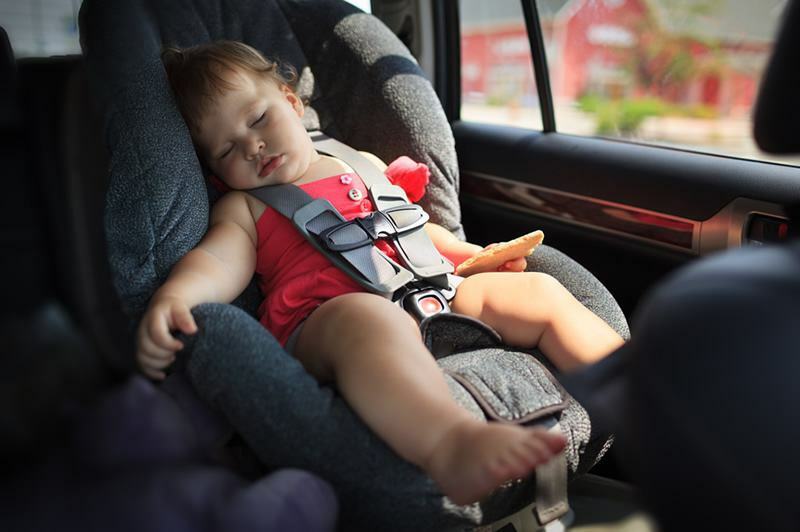 Our methodology for doing this considered all of our trusted sources for Car Seat Ratings so you can be confident that these seats come highly recommended from car seat safety experts. To find out more about a particular seat or type of seat, click on the links in the table above, which will take you to our reviews. These reviews look in detail at the features as well as pros and cons of each seat.